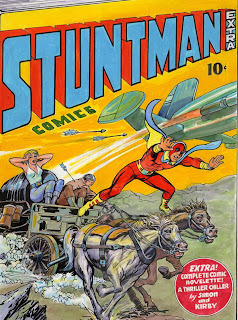 Back at the end of May I ran a story that looked at the cover art to Stuntman #4, as drawn by Jack Kirby and Joe Simon. 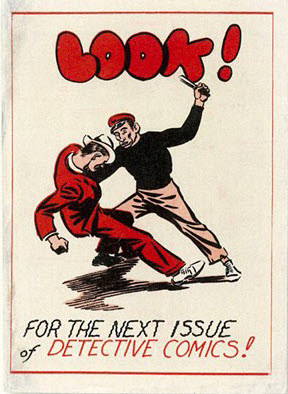 At the time the cover art had appeared in an auction, complete with an affidavit from Joe Simon asserting it's authenticity. 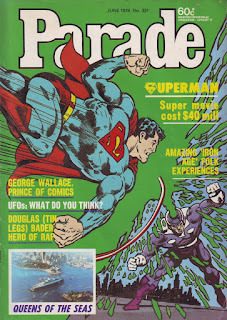 Even with that document attached more than one person questioned it's veracity, none more so than Greg Theakston, who stated, ""I ran an inked copy of this (cover) in THE COMPLETE JACK KIRBY. It was inked and looked nothing like this. Bogus.". From there others chimed in with their opinions; some felt the art with the Simon affidavit was fake, others weren't so sure, but nobody had a definitive answer. Your eyes haven't failed you, you've read the headline right. 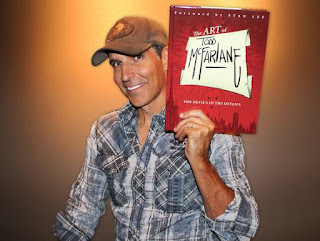 While Todd McFarlane hasn't exactly won his latest legal fight, he hasn't exactly lost either. Not so long ago McFarlane decided to sue his former best pal, Al Simmons, over the publication of Simmons autobiography, titled The Art Of Being Spawn. Simmons book appeared to rely heavily on McFarlane's name and anecdotes, a point that caused McFarlane to file a civil suit against Simmons. 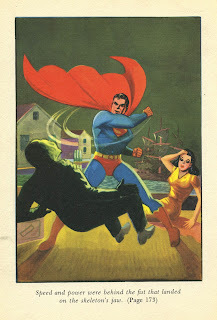 At the time it seemed a tad odd why McFarlane would throw away a friendship that he must have once valued - he named his character Spawn after Simmons - over a book that he must have known about, but with the recent publication of The Art Of Todd McFarlane it became all too clear that McFarlane mustr have felt that Simmons book would cut into sales. He might have a point there.